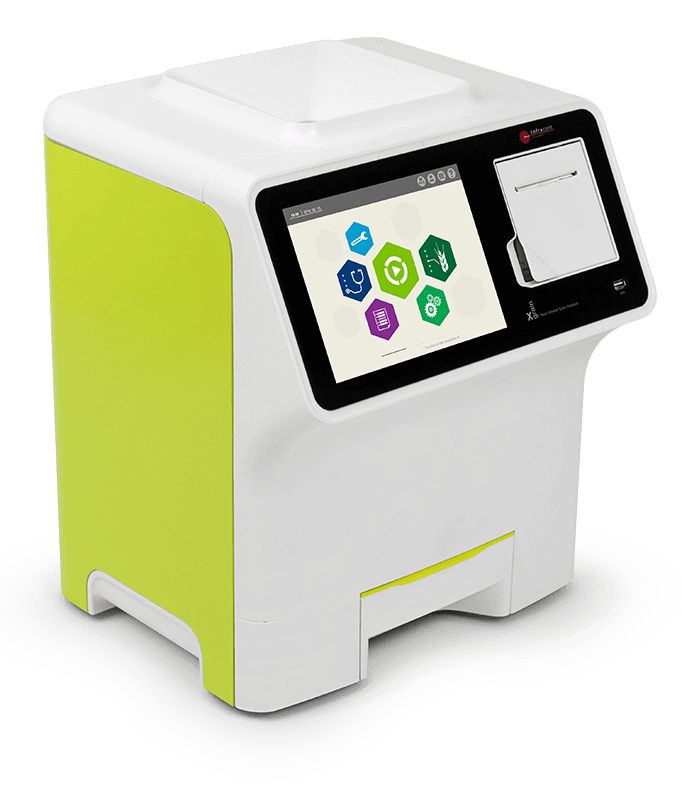 Professional Near Infrared Transmission grain and flour analyser for analysing whole grain cereals and oil seeds as well as flour content parameters with a built-in hectolitre weight module. Infracont SGrain is the only portable grain analyser in the world that provides the highest accuracy by applying a high-precision scanning grating monochromator optics inside. Infracont Instruments has many decades of experience and knowledge in developing, manufacturing and servicing Near Infrared grain analysers. Our grain analysers apply unique, patented optics inside called Single Beam Compensation System. 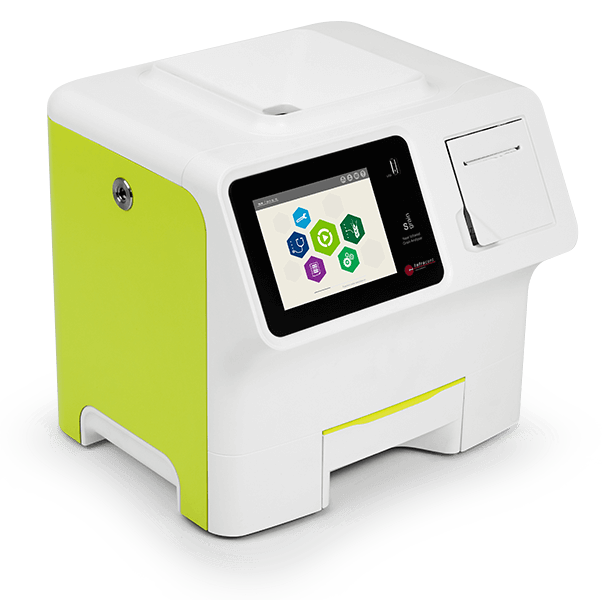 Infracont’s grain and flour analyser instrument are equipped with state-of-the-art electronics and user interface to meet industry expectations for accuracy and stability, and to meet the high demands of our customers. Infracont grain analyzers have state-of-the-art electronics and user interface to meet the high demands of our customers in terms of accuracy and stability.